Coal Scam Accused Dies- Will It Impact The Trial? 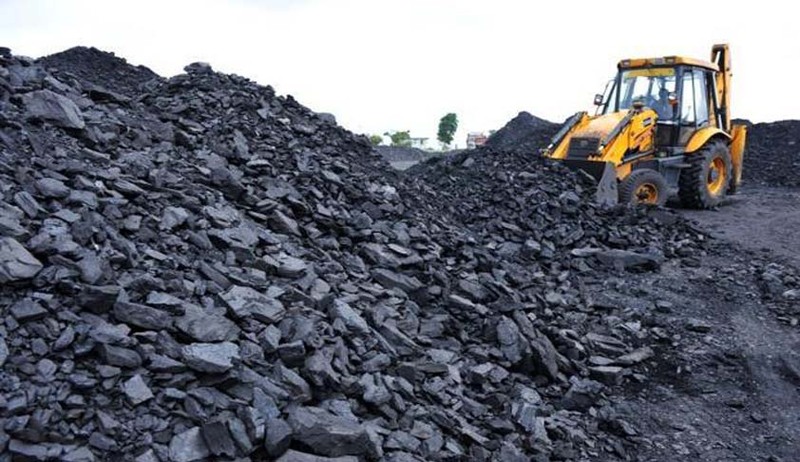 The coal scam that is on trial before a Special Central Bureau of Investigation (CBI) court in New Delhi is expected to see a new twist as Radhakrishna Saraf, former director of Gagan Sponge & Iron, one of the companies involved in the scam passed away of a heart disease in Ahmedabad. Saraf is named as accused in the allocation of the Amarkonda murgadangal coal block in Jharkhand. It is alleged that the coal block was allocated to two firms controlled by Jindal. The prosecution’s case is that Jharkhand government was manipulated into favouring Jindal Steel and Power Ltd (JSPL) and Gagan Sponge Iron Pvt. Ltd (GSIPL). Saraf retired as Executive Director of PSU BHEL and was Director of GSPL till December 2008 for about 33 years. He was made an accused in Amarkonda coal block allocation case under by CBI in 2015. He is said to have represented GSPL at the screening committee meeting according to ṭhe charge sheet. Part from Saraf, MP Naveen Jindal, former minister of state for coal Dasari Narayana Rao, former Jharkhand chief minister Madhu Koda and former coal secretary H.C. Gupta have been charged for various offences including criminal conspiracy, criminal breach of trust, cheating and under certain provisions of the Prevention of Corruption Act. Judge Bharat Parashar of the special CBI court granted Saraf exemption from personal appearance taking his health into consideration but in July last year declined his request to travel to Canada to visit his son. In the last hearing, CBI was asked to file a status report of the investigation in the case by September 28. A chartered accountant with one of the companies, Suresh Singhal has turned an approver in the case. Saraf’s family is expected to move the special CBI court and seek to clear his name.